Published: January 19, 2019 16:55 Simran Kanal, Special to tabloid! Thanks to the growing obsession with social media, a single post can turn a person into an overnight sensation. For millennials, networking on various platforms has become a legitimate way to build a career. The UAE is no different, with up-and-coming musicians showcasing and experimenting with their tunes online. tabloid! spoke to seven musicians from across nationalities, genres and ages in the UAE who are using social media to carve their niche in the industry. Ramzinho is a Dubai-born artist whose journey as a musician began as the lead guitarist in his school band. He was also part of an alternative rock band influenced by Foo Fighters and Incubus that toured in Dublin in 2006. 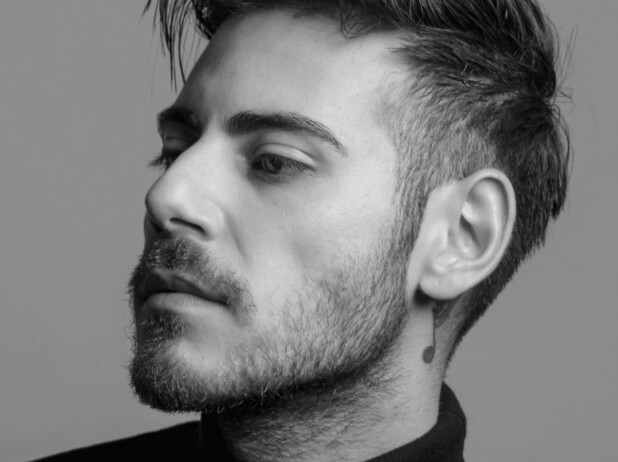 While studying in Rome, the 27-year-old solo artist performed on the bridges and Piazzas of the city, promising to live by his passion. The singer-songwriter is of the belief that a musician must have desire, drive and resilience if they want to be part of the industry in the country. Discovered by GoPlayTheWorld, a support community for new and seasoned musicians in the UAE, Ramzinho now performs around the city, with the latest being at the Bacardi House Session. Dhiren Khiara found his love for drumming when he tried an African darbuka in his pre-teens and has been living by his own beats ever since. The 22-year-old drummer and composer idolises Blink-182 drummer Travis Barker and dreams of collaborating with hip-hop artist Russ. Growing his network merely through social media, Khiara is motivated by the work of other drummers playing similar genres and experimenting with music that is beyond his comfort zone. The self-taught musician believes that one must stay true to themselves and their art to carve their way into the industry. Currently a drummer with MashUp Diaries, a Bollywood band, the university student posts on his Instagram account and shares improvised song covers with creative beats. The self-taught musician believes that one must stay true to themselves and their art to carve their way into the industry. 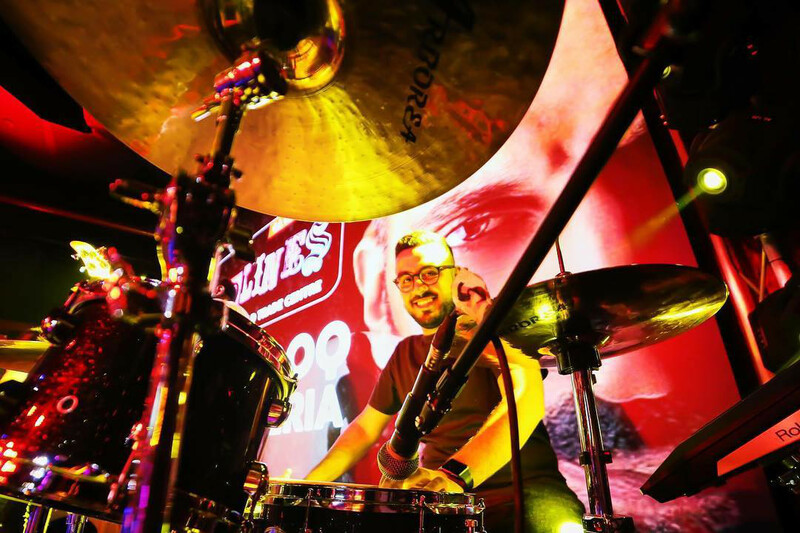 Currently a drummer with MashUp Diaries, a Bollywood band, the university student posts on his Instagram account and shares improvised song covers with creative beats. Omar Dean puts into perspective the music scenario for artists in the UAE as a newbie to the city. The Lebanese-Australian was first heard by Usher on a radio show after going viral with his YouTube videos. With close to 200,000 followers on Instagram, Dean gained fame on the popular talent show franchise X-Factor Australia in 2013 and placed sixth on the show. Soaring high with his latest release Too Far Gone, he believes the UAE music industry is rapidly growing and is the right place for musicians if they understand their crowd and share similar goals with other artists. He warns there may be a struggle as an upcoming musician, but one must remain consistent to be a recognised artist. Soaring high with his latest release Too Far Gone, he believes the UAE music industry is rapidly growing and is the right place for musicians if they understand their crowd and share similar goals with other artists. He warns there may be a struggle as an upcoming musician, but one must remain consistent to be a recognised artist. Dina Rabadi is a 24-year-old vocalist who specialises in contemporary pop and acoustic R’n’B. The solo artist is a self-taught guitarist and started composing songs at the age of 14. In her words, music is therapy that touches her soul. Currently listening to Demi Lovato, Ariana Grande and Anne Marie, Rabadi is working on releasing her first single. Her dream is to collaborate with Bruno Mars. Brought up in Dubai, Rabadi believes the music industry in the UAE is gradually growing with support from the local music community. The artist thinks opportunities arise only when one explores themselves and takes part in the industry. 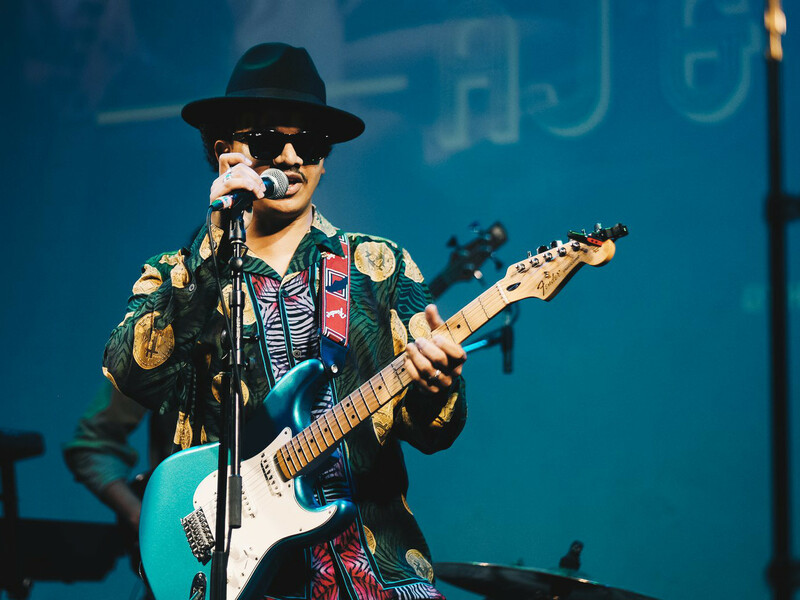 Aman Sheriff’s journey as a guitarist and singer began at the age of 10. 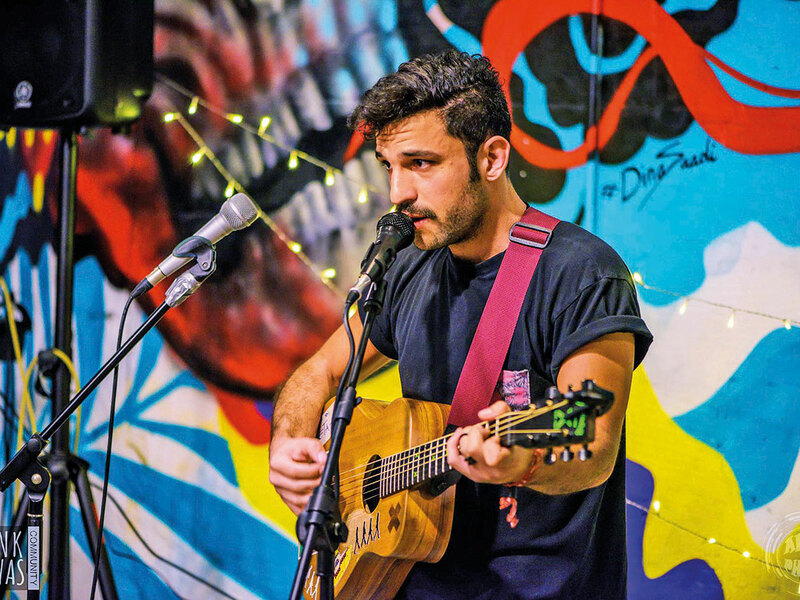 From playing covers at school to freelancing while on vacation, the UAE-born singer-songwriter discovered GoPlayTheWorld, which provided him with the platform to perform at open mic nights. Following more than 200 shows in the UAE and Los Angeles, 20-year-old Sheriff has released his single Where Do We Go, a debut EP Piece Of My Mind alongside performing at RedFestDXB and opening for Welsh rock band Stereophonics — all in a year. A self-inspired individual who dreams to collaborate with Julia Michaels acknowledges the support of companies such as Freshly Ground Sounds, The Fridge and GoPlayTheWorld, who help showcase the talent of solo artists. Ollie Chapman is a UK-born musician who enjoys playing Mumford & Sons and Ed Sheeran covers. 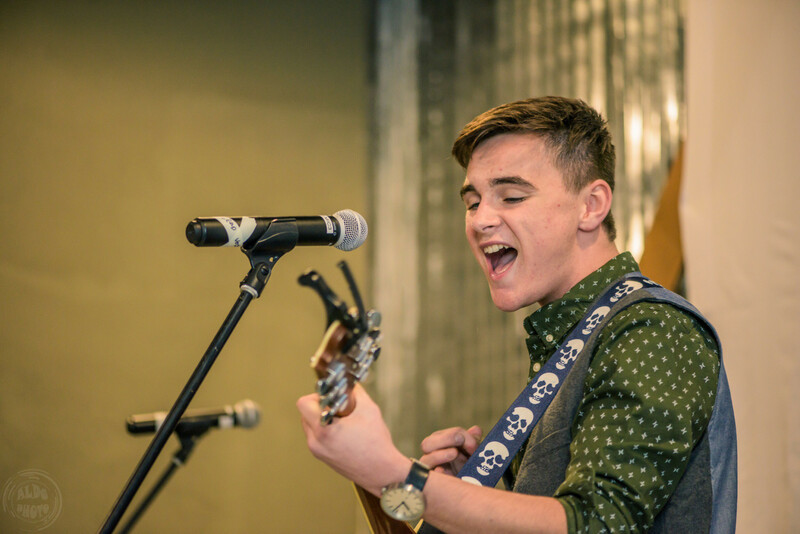 Creating his own music alongside other contemporaries, the 15-year-old believes a song can merely be a sentence of expressions if the audience can relate to it as much as the artist can. While Pink Floyd and Queen top his playlist, if given the opportunity, he dreams of collaborating with Passengers, Slash or Myles Kennedy. The young musician is ready to explore the industry and accept ideas and opinions on his music. An avid social media user, Chapman promises to work incredibly hard for his upcoming audition for X-Factor in the UK this year. Abdelrahman Al Jindi grew up listening to R’n’B and hip hop, and attending every concert in the city. Inspired by the likes of Michael Jackson, Stevie Wonder and Bob Marley, the Sudanese musician lives by his music, which he says is his lifestyle and passion. Known as AJ amongst his contemporaries and other musicians around the world, the 22-year-old says that the UAE offers opportunities to artists and it’s just about time and patience until the world knows about them. Six months after his debut single By Your Side, Al Jindi released his latest track R.O.M.M. last month, a song he wrote months ago capturing his dreams and ambition through his music and words.